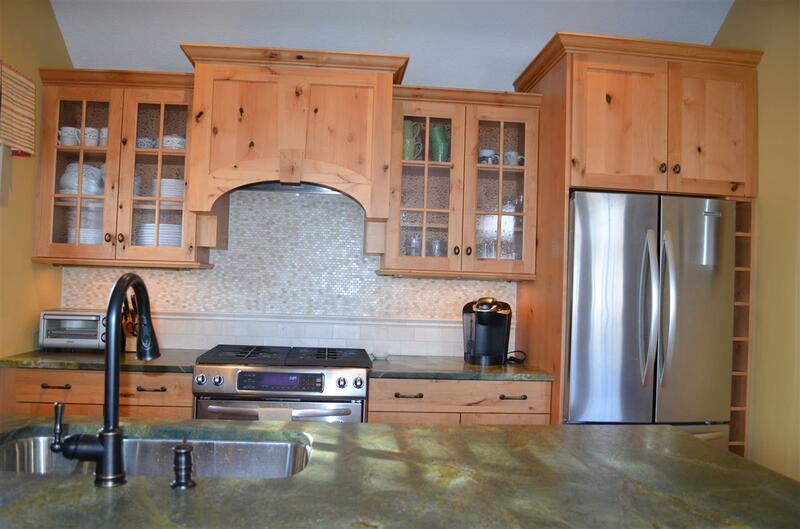 This property is the perfect spot if you are looking for a private townhouse with easy access to the slopes! 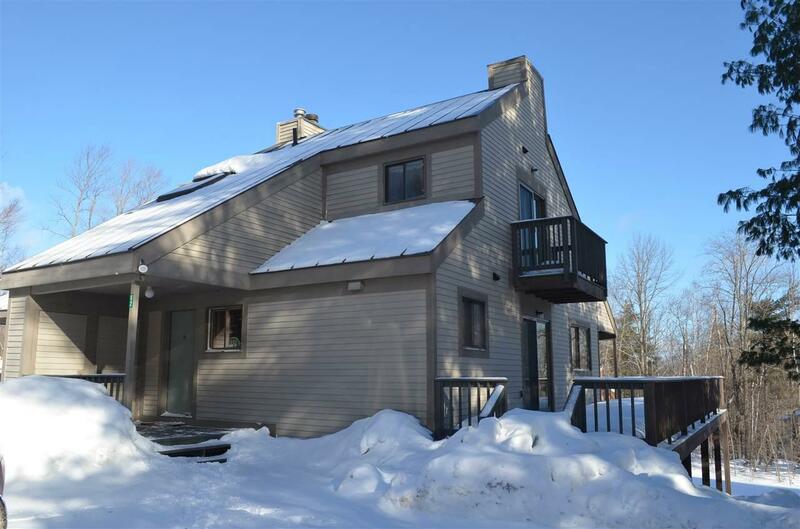 The Stoney Fields townhouses are located just minutes from Okemos base area, so it is a great location for your new ski home, especially because it is on the Okemo Shuttle route! 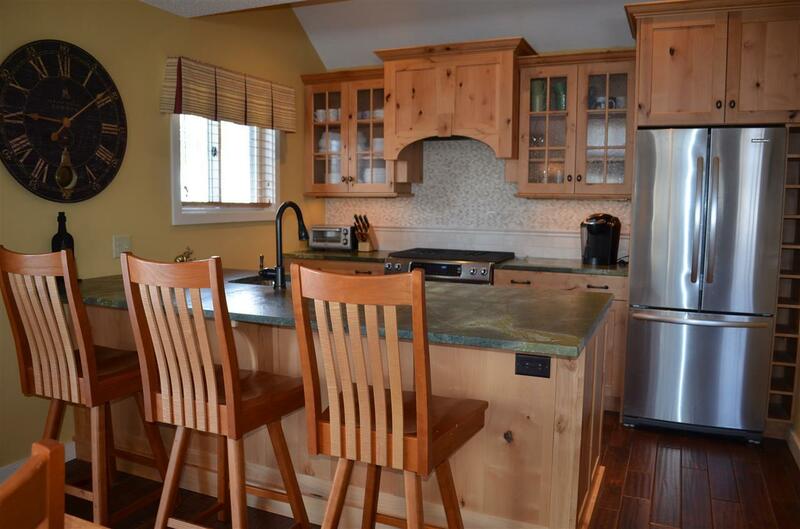 The townhouse was renovated in 2013 with new appliances, oak flooring, slider doors and new bathrooms. The main living space has an open-concept floor plan with the kitchen leading into the dining area and the living room, which features high ceilings and a fireplace. The kitchen cabinetry is custom built with beautiful granite countertops and a few bar seats for the perfect breakfast spot. This three-story home has four bedrooms, including a master suite, 2.5 baths, a family room or den and an outdoor space with a great-sized porch for grilling or enjoying the summers in Vermont! 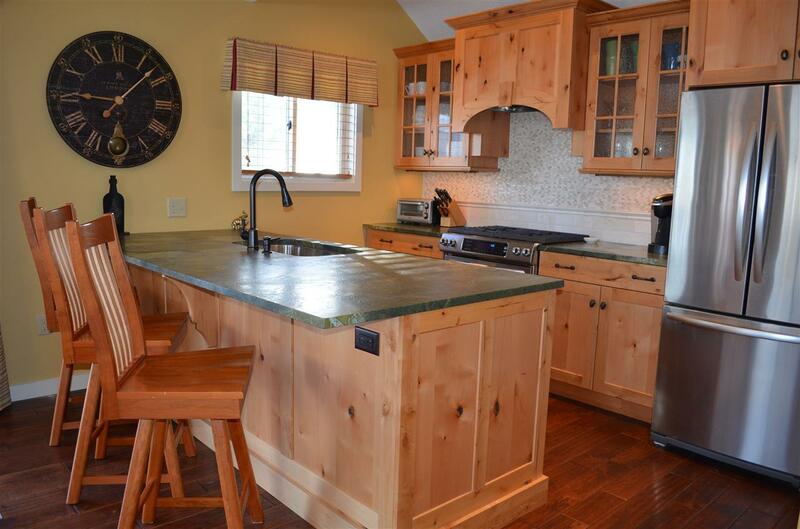 With low association fees, a quiet location and access to the Okemo Shuttle, this is an ideal property for your new get-away. Courtesy of Katherine Burns of William Raveis Vermont Properties. Association Amenities Building MaintenanceMaster InsuranceLandscapingCommon AcreageSnow RemovalTrash Removal Building Number 3-B Condo Fees Yes Condo Name Stoney Fields Construction Status Existing Covenants Yes Electric Circuit Breaker(S) Electric Company Ludlow Electric Fee 400 Fee Frequency Monthly Flood Zone No Foreclosed / Bank Owned / REO No Heat Fuel Gas - Lp/Bottle Possession At Closing Pre Construction No Property Type Condo Resort No Seasonal No Sewer Public Span Number 363-112-11079 Surveyed Unknown Tax Gross Amount 5342.01 Tax Year 2018 Tax Year Notes 18-19 Taxes Tbd No Timeshare Fractional Own No Zoning Mtn. Rec.